This picture was taken in August of 2013, the last time I saw my wife’s grandmother, affectionately referred to as Nanny by everyone who knew her regardless of relation. I thought Nanny was a terribly difficult person to get along with but I always had a soft spot for her thanks to her unending love and generosity towards my wife. The relationship that Nanny and my wife shared was characterized by an unbreakable trust like none other I have ever witnessed before. When she fell ill, I decided I wasn’t going to see her again before she died. Some people might have thought it callous, selfish or who knows what else. 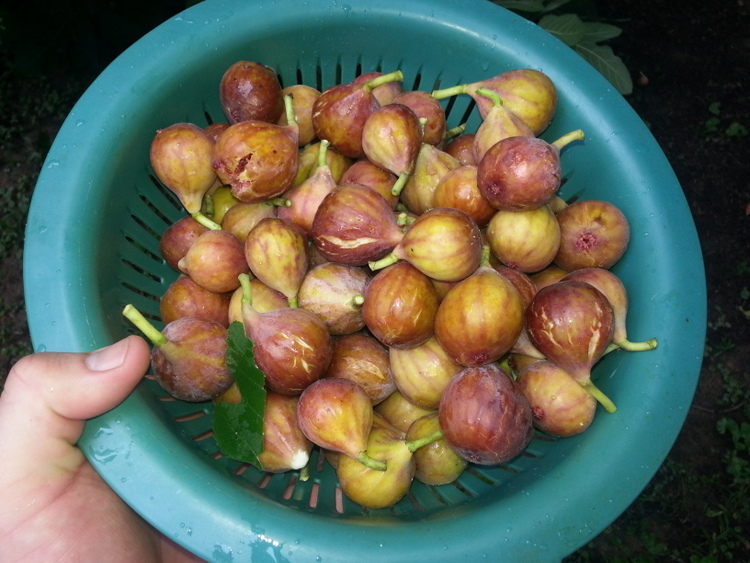 I simply decided I’d remember her smiling and healthy, picking figs with me in her backyard and mashing them into jelly.